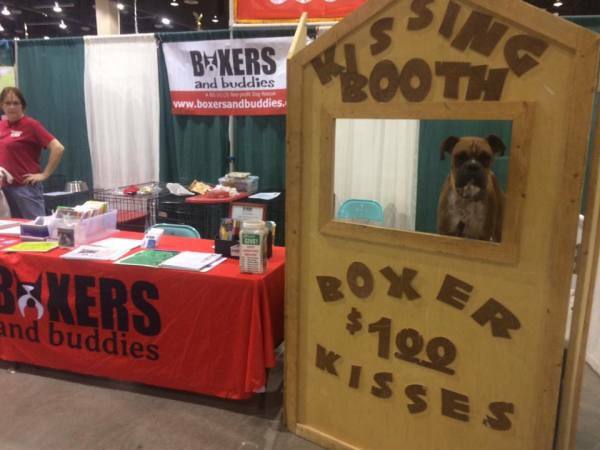 Boxers and Buddies is a nonprofit organization founded in 2005. 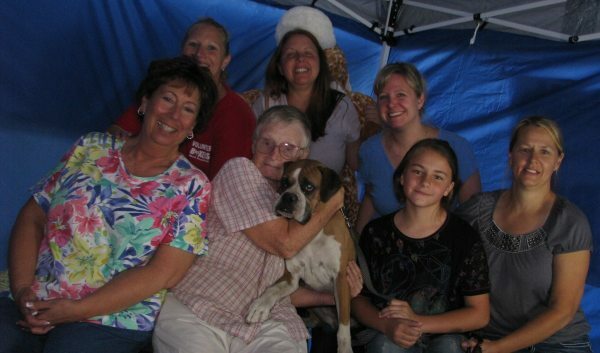 We provide a safe, humane sanctuary for abandoned Boxers who are waiting to be adopted. Our available dogs come from local shelters, the streets or owners who turn them in. We are always filled to capacity with scared, confused and very stressed out dogs. They are with us because Boxers and Buddies is their last hope of finding a new life. We are their temporary haven until they are adopted into a loving permanent home. Before they can be adopted, each dog is evaluated for temperament, must be sterilized, microchipped and their shots are updated. Boxers and Buddies has a training program for those dogs who need rehabilitation or have behaviors which need to be modified.